Fordham Conversations Host Chris Williams talks to Fordham professor and filmmaker Mark Street about his film "Hasta Nunca" and how it was made. 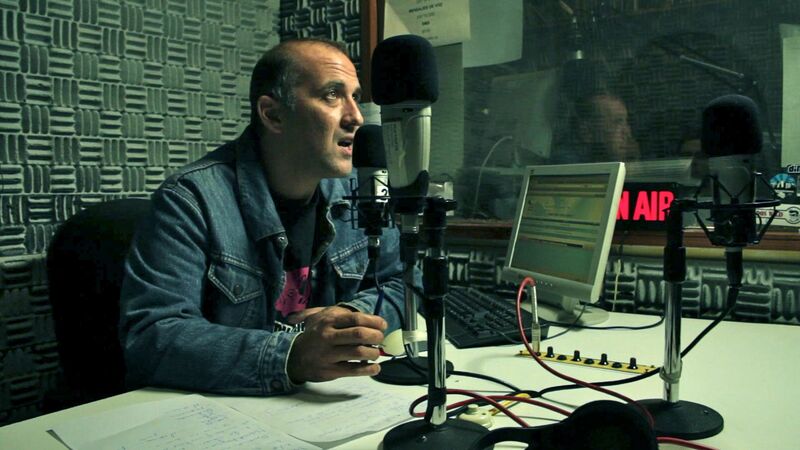 The film tells the story of a middle aged DJ in Uruguay who hosts a call-in radio show. Throughout Hasta Nunca, people reveal their secrets and insecurities on air. Listen Here.